The SEMA Show will be held October 30 – November 2, 2018, at the Las Vegas Convention Center in Las Vegas, Nevada, USA. All are welcome to visit Matrix at Booth #10673 for guest speakers, live demos and technical support. Click here to learn more about the 2018 SEMA Show. Mark Olson has more than 32 years of experience in the collision repair industry, including roles as a collision repair and refinish technician, body shop management, and ownership. 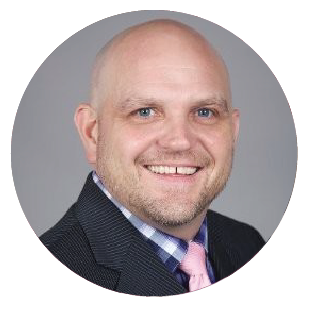 He has also worked as an independent physical damage appraiser, as an adjuster for Allstate Insurance Company, and as a regional trainer for Hunter Engineering. Today, Olson is a prodigious entrepreneur. His companies specialize in partnering with collision repair technicians, shop owners, managers and estimators to provide forensic evaluations for collision damaged vehicles, quality of repair issues, and valuation issues. As a highly acclaimed industry expert, Olson has been involved in well over 8,000 individual cases as an expert witness in matters of collision repair, vehicle collisions and manufacturer defects. He has also testified in many states in well over 100 cases. He has traveled all over the United States teaching for I-CAR, VeriFacts and other companies. Olson also conducts seminars on industry challenges and remedies, and coaches individual technicians and collision repair facilities on the proper repair methods in collision repair. 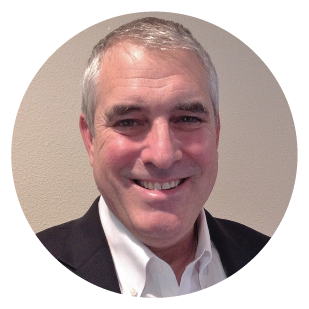 He has presented many times at NACE, SEMA, NE, and other collision repair industry tradeshows, often presenting on the industry’s issues and challenges. For more information, visit www.vecoexperts.com, www.futureforensics.com, or www.verifactsauto.com. 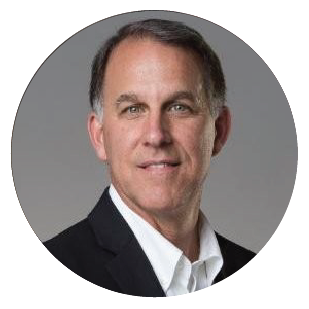 Chief Operating Officer (COO), CARSTAR Franchising, Inc.
Dean Fisher has an extensive background in the collision repair industry, specializing in operation systems, production processes, and building layout and design. He has been active in business ownership, business development and commercial real estate development since 1976. He specializes in the purchase and development of commercial properties to include collision repair centers, car washes and detailing centers, as well as additional properties for investment strategies. Fisher first accepted a position with CARSTAR in 2013 as Vice President of Service and Operations. In 2015, he transitioned into the COO position. Fisher has served two terms on CARSTAR’s National Advisory Board, and is currently on the advisory board for Meadowvale, Inc.
For nearly 30 years, CARSTAR has served as North America’s largest MSO network of independently owned collision repair facilities. The company franchises more than 500 shops in 30 U.S. states and 10 Canadian provinces. CARSTAR facilities offer auto body repair, paintless dent repair, storm damage repair and 24/7 accident assistance, among other services. On a multinational scale, CARSTAR delivers consistent, high-quality vehicle repairs and the industry’s best customer satisfaction ratings. All CARSTAR repairs are backed by a national warranty and service guarantee. For more information, visit www.carstar.com. 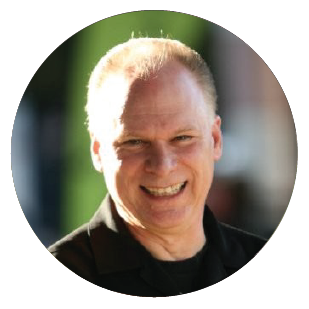 Mike Jones is the founder and president of Discover Leadership Training, a next level leadership development solutions company in Houston, Texas. Over the past 30 years, he has worked with business owners and employee teams to help millions of people realize their untapped potential, in order to create a better version of themselves. 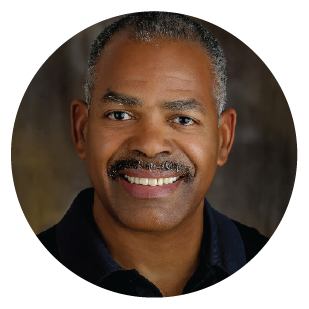 He primarily works with small- to medium-sized businesses, but has also worked on large, worldwide projects with companies such as Coca-Cola and ExxonMobil, and on local projects with companies such as Zions Bank and Caliber Collision. The goal of Jones’ training and development exercises is to increase business profits and decrease employee turnover. Jones served his country in the U.S. Coast Guard for six years before enjoying a 14 year career as a pilot/police officer in the Houston Police Department’s Helicopter Division. He is the proud husband of Susan Jones, and is the father of four beautiful sons. In his free time, he loves reading, writing, fishing, cycling, cooking, and running marathons. In all of his activities, Jones is committed to being a positive influence on the world. For more information, connect with Mike Jones on LinkedIn. 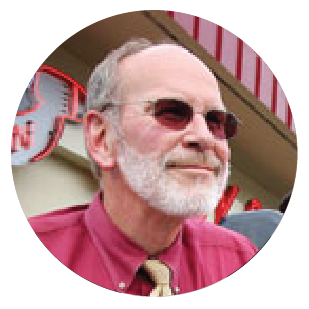 Jeff Hendler has more than 40 years of experience providing various services to the collision repair industry. In addition to serving as administrator to CIC since its inception, Hendler has also served as chairman of CIC; executive director of the Autobody Craftsman Association; and chairman of the Society of Collision Repair Specialists (SCRS). In addition to his administrative services, Hendler travels the United States as a consultant for collision repair businesses. He also travels worldwide, as a speaker and instructor at seminars, workshops and national conventions for a multitude of industries. In 2001, the Collision Repair Specialists of Australia presented Hendler with their award for “Exemplary Achievement.” The award recognized his time spent in Australia, instructing and inspiring members of the collision repair community in that country. Hendler was also inducted into the Australian Lifetime Achievement Awards – the only non-Australian to receive this honor. Hendler holds degrees in communications, English, philosophy and education. He is a member of the Professional Golfers’ Association of America (PGA), and is a Master when hosting golf clinics and outings. 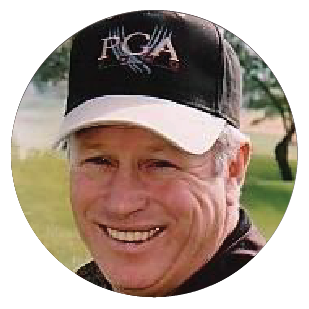 He is a founder of the National Auto Body Council (NABC) and Collision Repair Education Foundation (CREF) Golf Tournaments. For more information, visit www.jdhendler.com.